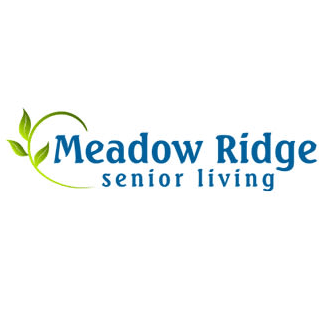 Meadow Ridge opened in 2005 and is located in beautiful Moberly, Missouri. 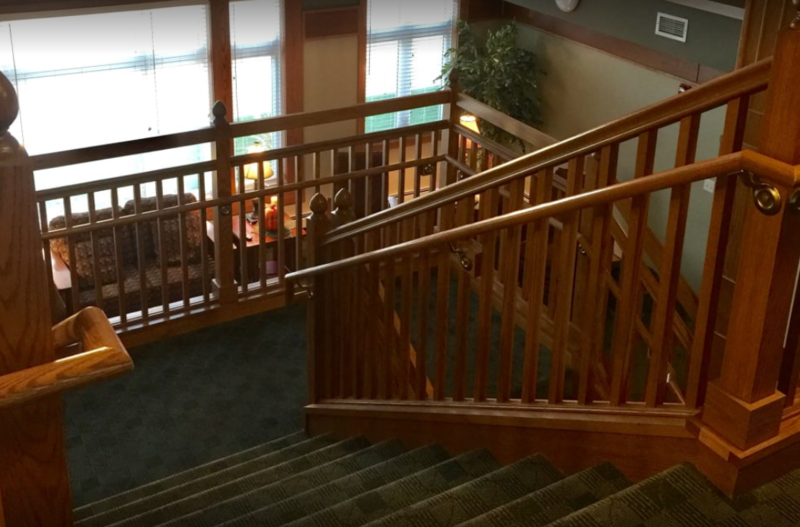 We are on the outer edge of Moberly convenient to Highway 63 and the Moberly Regional Medical Center and nearby medical offices. 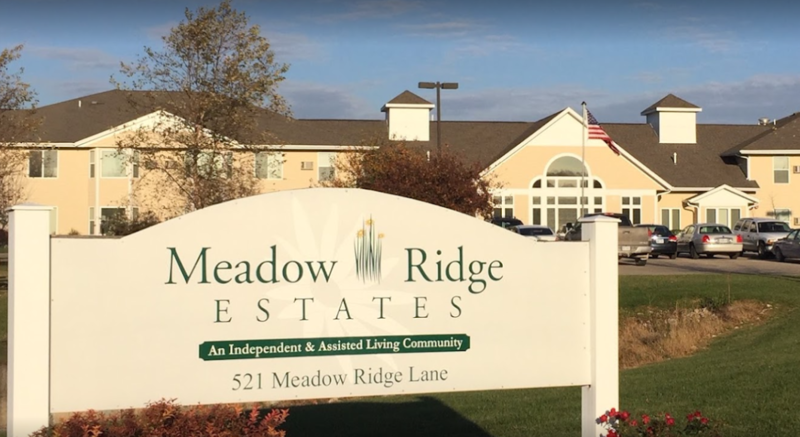 Meadow Ridge offers independent and assisted living community amenities that enhance the homelike environment while encouraging the social interaction of community living. 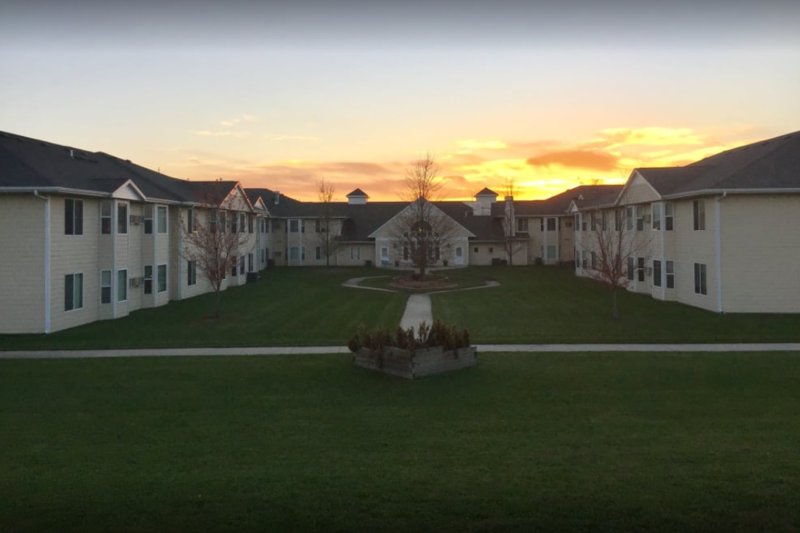 We also encourage social and family connections and the changing environment in which those are maintained—which is why we are proud to offer amenities such as senior programming that allows elders to stay connected with their community.